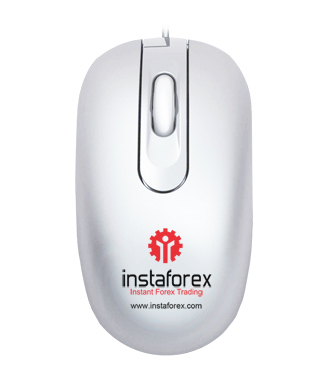 InstaForex provides its clients with a wide range of promotional products and business souvenirs. 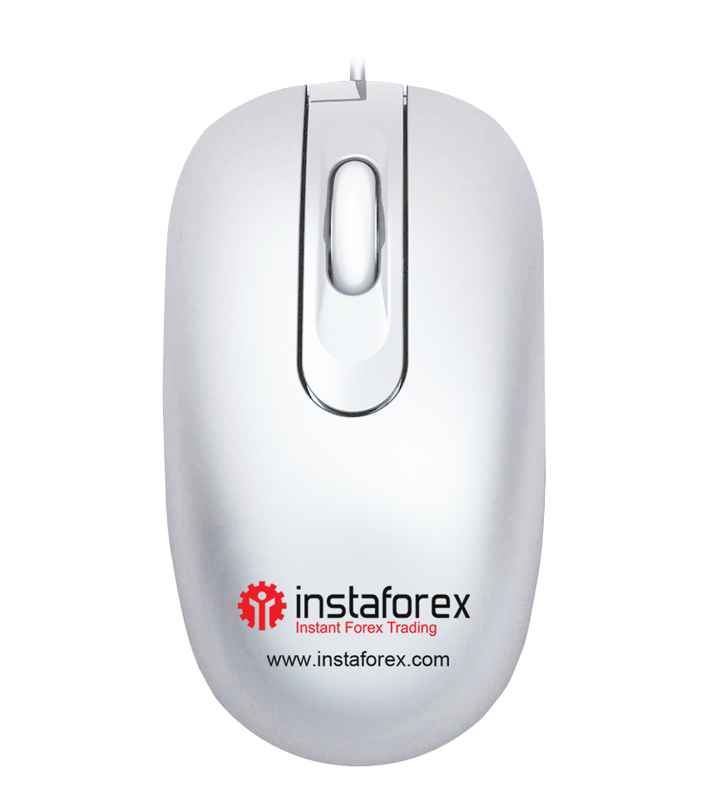 Computer accessories are both nice presents for clients and effective promotional items. 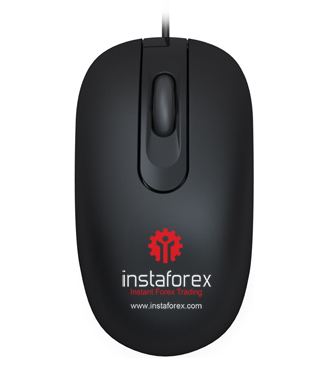 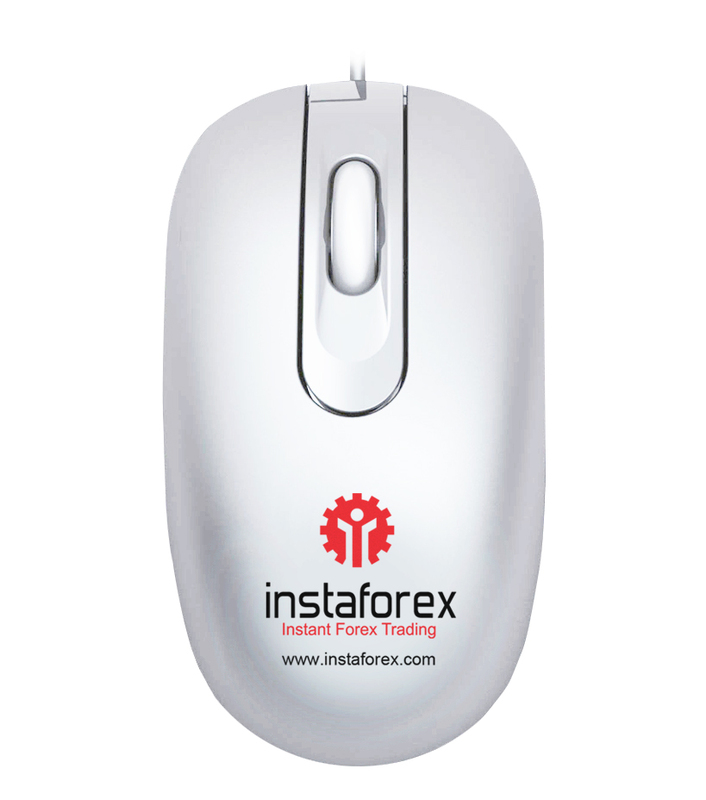 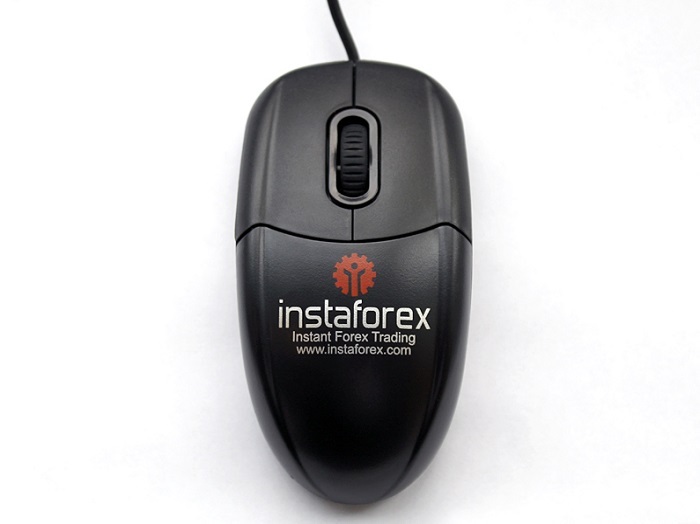 A computer mouse with InstaForex logo will help you to achieve your marketing goals. 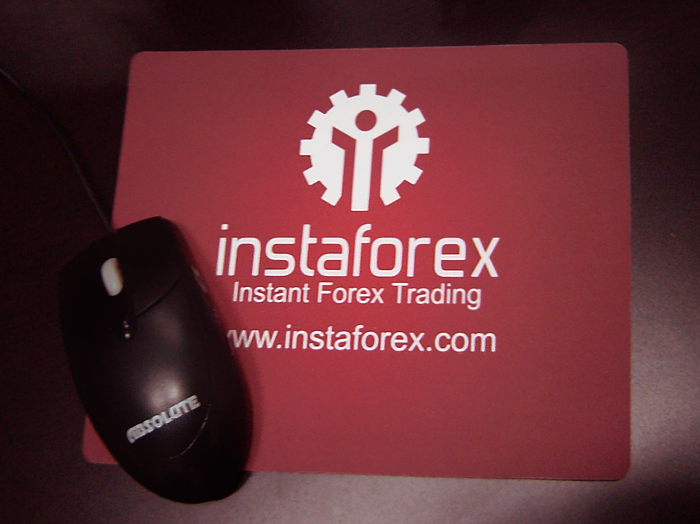 This practical gift with the original InstaForex design will remind you of your fruitful cooperation with our company. 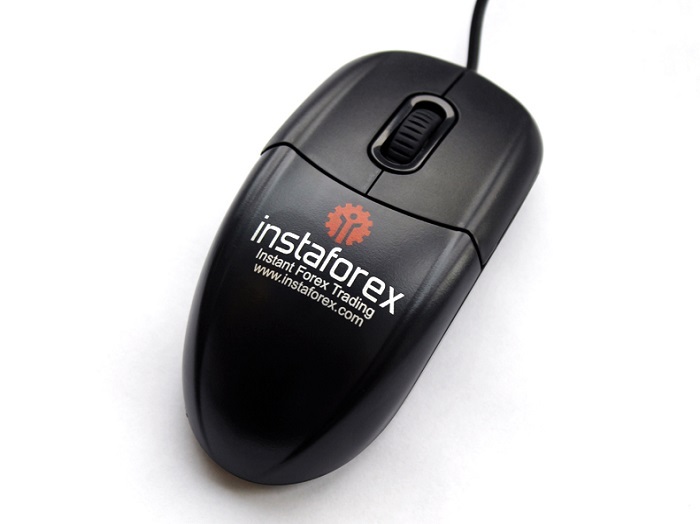 This souvenir matches to an event of any format such as a seminar, conference or promo campaign. Computer mice with InstaForex logo will be nice accessories on desks of your employees.